It’s the SUV that embodies greatness and rises to the challenge. 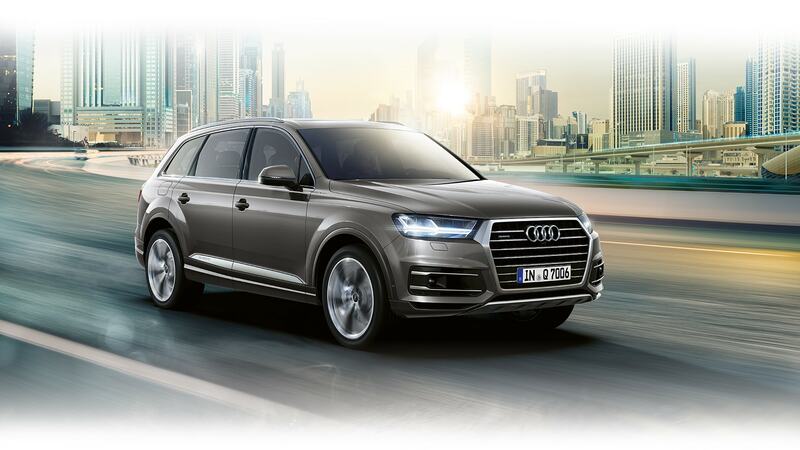 Athletic, sporty and elegant, the 2018 Audi Q7 is ready to take you to new heights and thrills. Equipped with progressive technology to make travelling on the road effortless. With the available Audi connect system, the driver remains connected to the vehicle while the digital instrument panel that features a 12.3-inch LCD screen provides real-time, custom information to the driver. Staying connected never looked better. Offers end October 31, 2018.